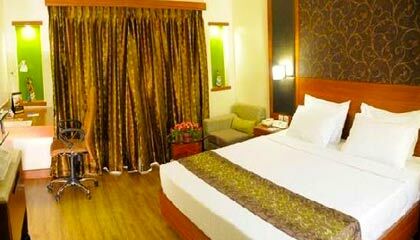 Comfort Inn Vijay Residency is located within the close proximity to Bangalore Railway Station. Located at the heart of the business hub of the city, Comfort Inn Vijay Residency is an excellent demonstration of elegance and quality. 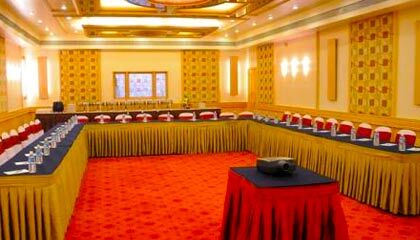 Enjoying close proximity of various tourist attractions of the city, the hotel has become an ideal choice to stay for all kinds of visitors. 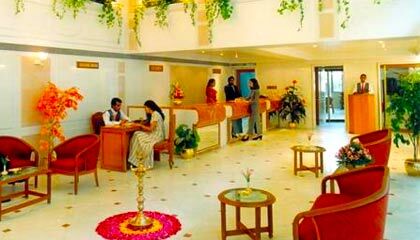 Right from the beginning, the hotel welcomes the guests in a warm & serene ambiance and allows them to spend hassle-free time in the Garden City. The hotel features a marvelous architecture that includes elegant interiors and stylish exteriors. 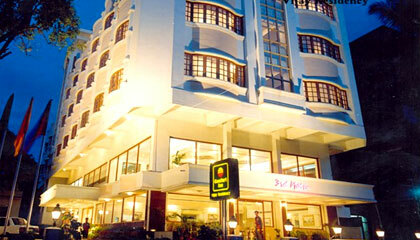 Its rooms are prepared with all modern conveniences and comforts to give a homely atmosphere. 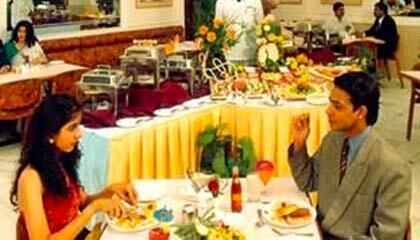 With a team of dedicated professionals, the hotel aims at providing quality services to the guests. 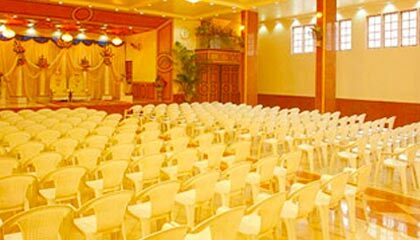 The hotel also has well-equipped convention center to host business meeting or conferences. 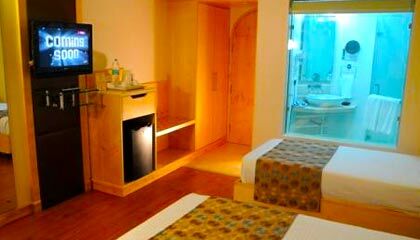 In succinct, Comfort Inn Vijay Residency is the right place to stay with all lavishness at an attractive tariff, in Bangalore. 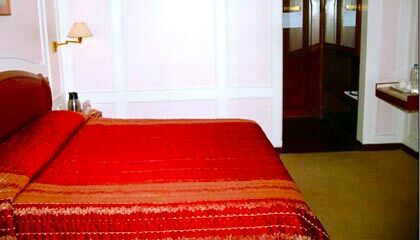 The hotel features 60 pleasantly decorated AC Rooms & Suite, which are equipped with all modern amenities and services required for a comfortable stay. Vijay Vihar: A vegetarian restaurant serving North & South Indian recipes. Silver Spoon: A restaurant serving variety of delicious cuisines with exotic drinks.